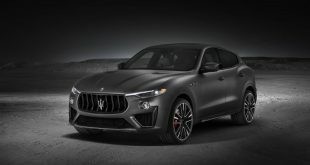 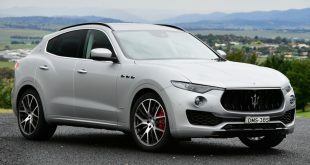 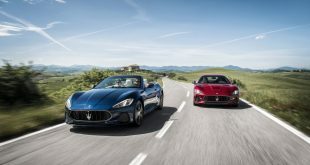 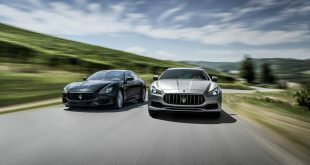 Maserati has launched the updated 2018 Ghibli range at the 2017 Chengdu Motor Show in China with the Italian car maker’s bestselling model gaining the GranLusso and GranSport versions first seen on the Quattroporte, a range of new technology and a power boost for the Ghibli S.
After four years on the market, Maserati’s sports sedan has benefited from large-scale exterior restyling, specific for each trim, to accentuate its elegance and sportiness. 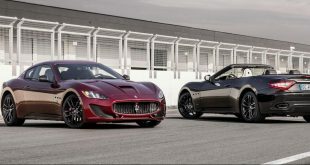 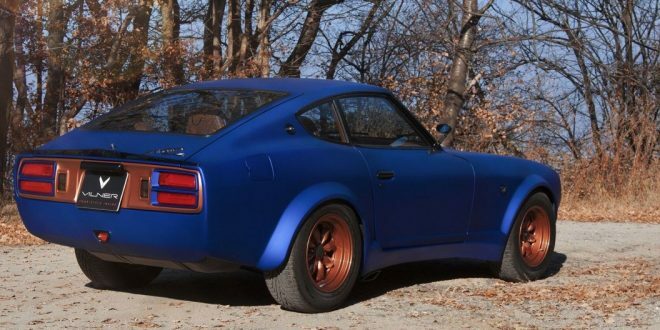 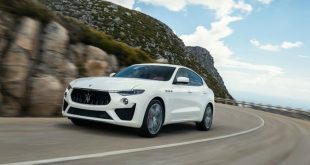 The meticulous design work on the front, and the changes to the rear, with revised bumpers, are said to have substantially improved aerodynamic efficiency, giving the two trims a strong identity in line with the Maserati brand positioning. 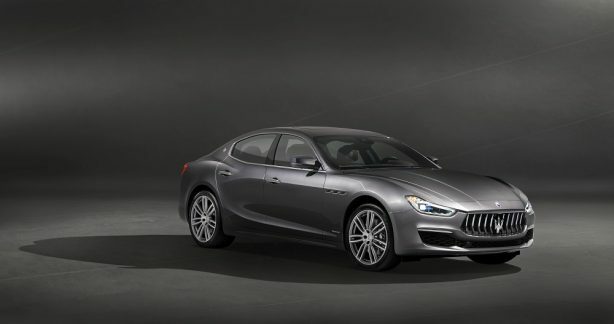 The new Ghibli GranLusso emphasizes luxury and elegance highlighted by the enhanced interior with Ermenegildo Zegna silk upholstery. 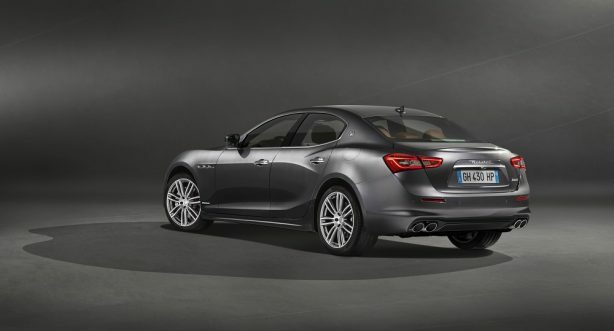 The Ghibli GranSport was conceived to reflect Maserati’s sports heritage featuring a more aggressive exterior design and unique interior features. 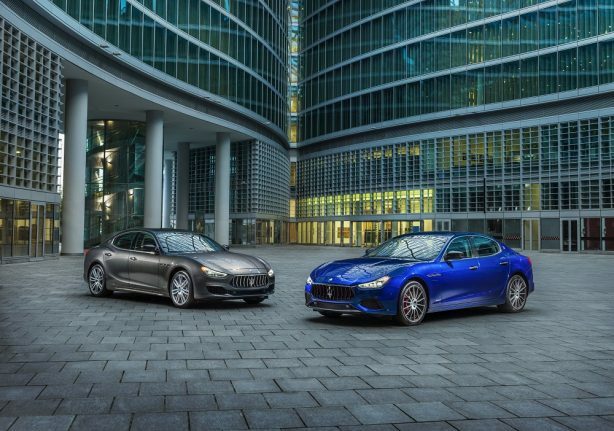 Both GranLusso and GranSport trims are available as an upgrade of all Ghibli powertrain versions and feature adaptive full LED headlights with glare-free Matrix high-beam for even better illumination and a distinctive look. 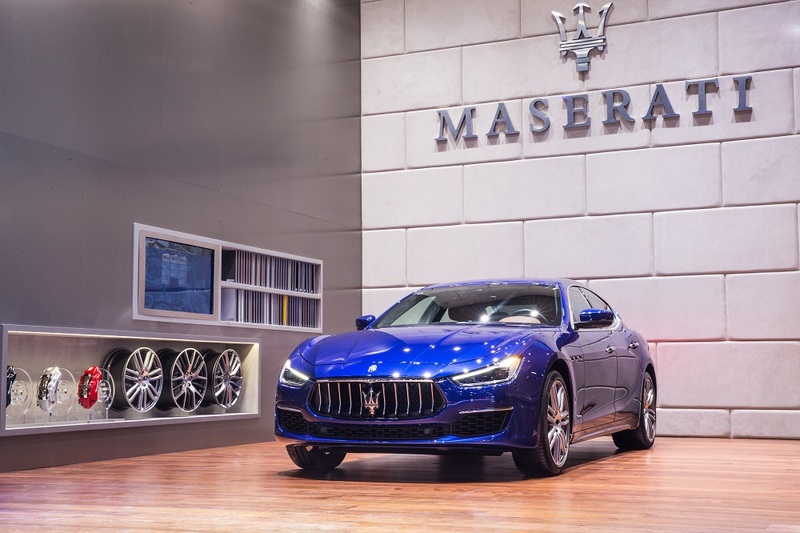 New features introduced by Maserati in the new Ghibli include the Integrated Vehicle Control (IVC) and the Electric Power Steering (EPS). 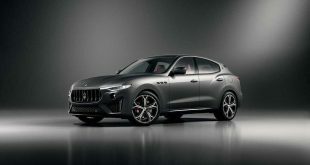 The Integrated Vehicle Control (IVC) is a new function of the Electronic Stability Program that further enhances the car’s driving dynamics, offering a more thrilling driving experience. 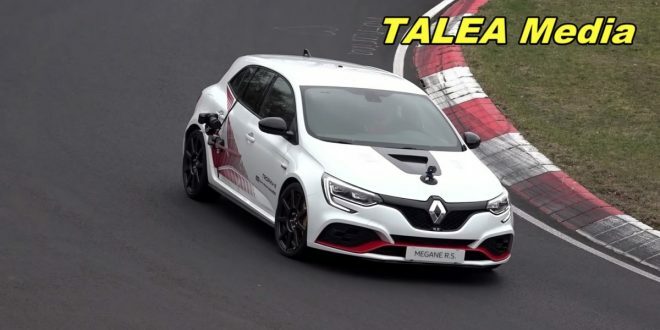 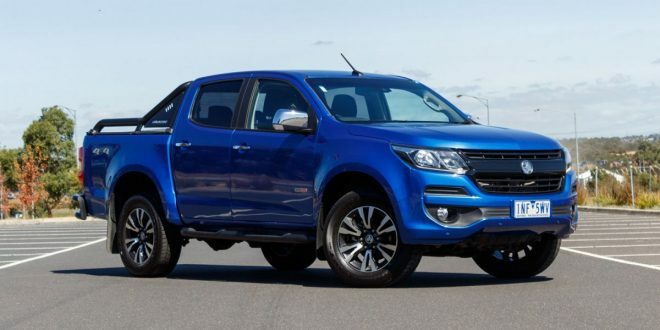 Electric Power Steering has replaced the hydraulic steering system to allow the integration of new Advanced Driving Assistance Systems (ADAS) which include Highway Assist, Lane Keeping Assist and Active Blind Spot Assist. 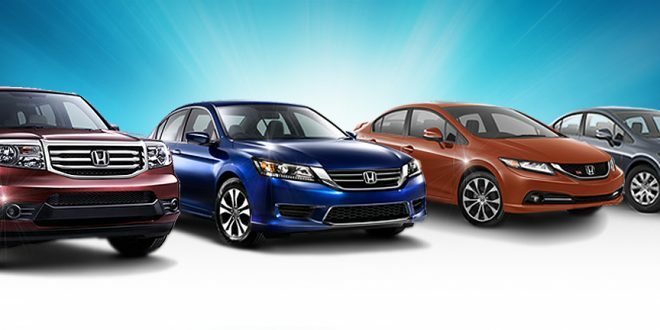 Together with Adaptive Cruise Control and Traffic Sign Recognition, these features are all available in the Driver Assistance package. 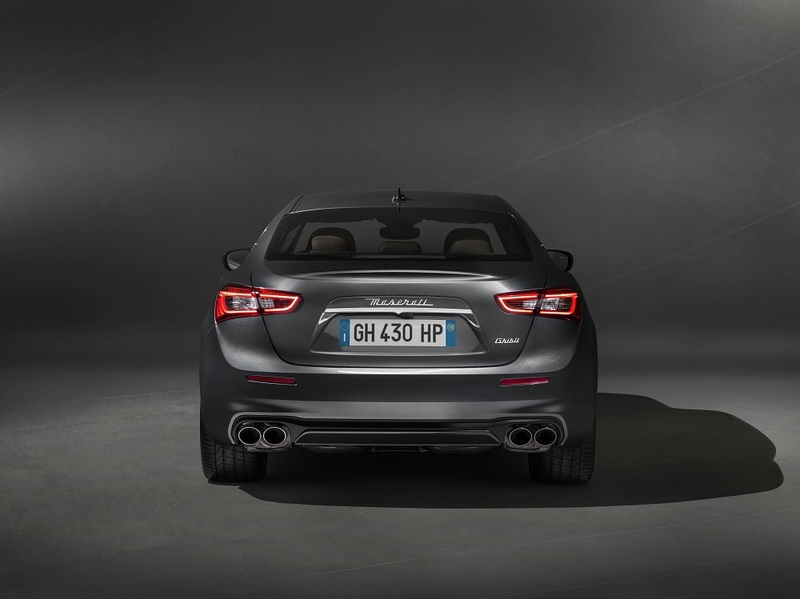 The Ferrari-built 3.0-litre V6 Twin Turbo engine fitted on Ghibli S now delivers 15kW more power and 30Nm more torque than the previous unit. 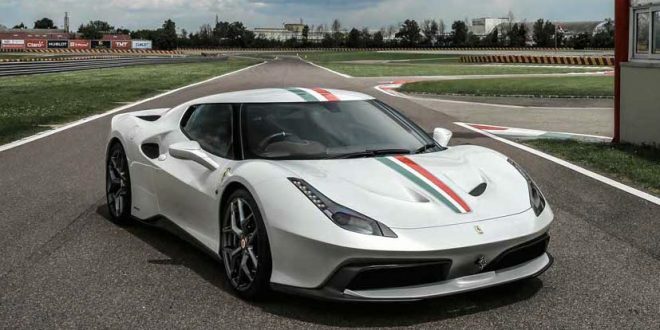 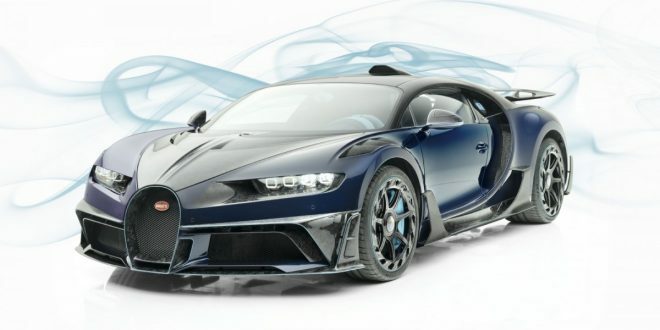 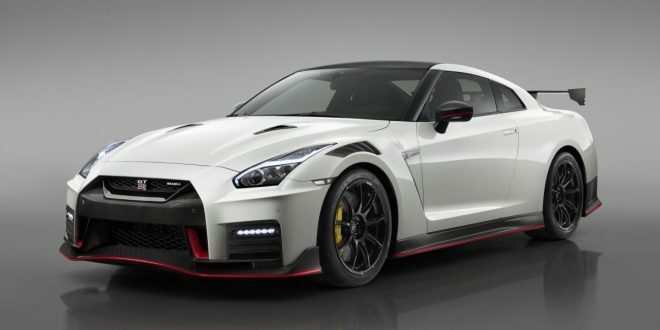 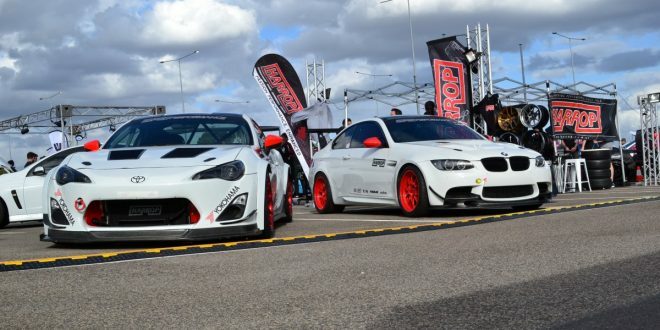 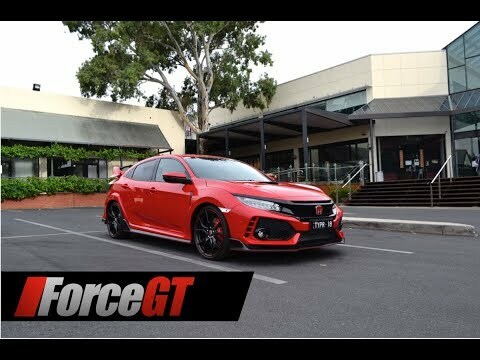 With the new 430 bhp power output and 580 Nm peak torque, maximum speed is increased to 286 kmh and acceleration from 0-100 km/h has been improved by 0.1 second to as low as 4.7 seconds. 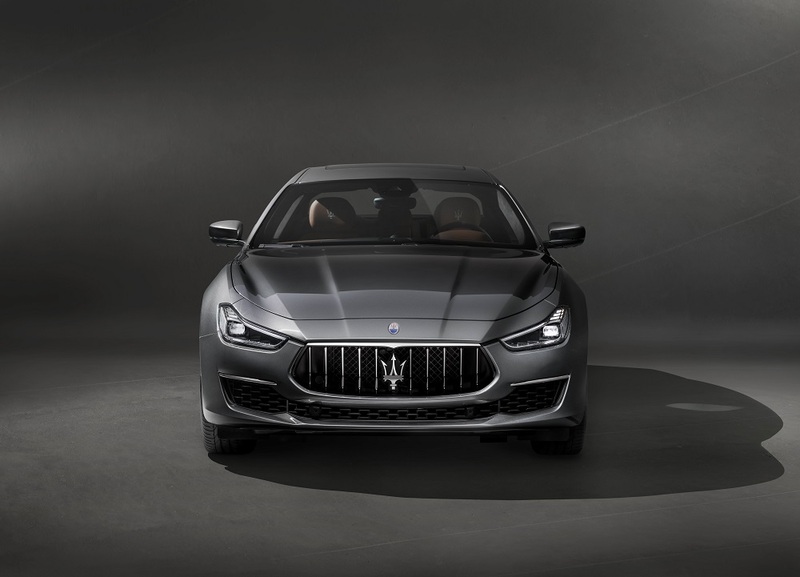 The 2018 Maserati Ghibli will arrive in Australia and New Zealand in early 2018 when full local pricing and specifications will be announced.